Avnet (Nasdaq: AVT), a leading global technology solutions company, is working with BitPay, the largest global blockchain payment provider, to accept cryptocurrency for products and services. 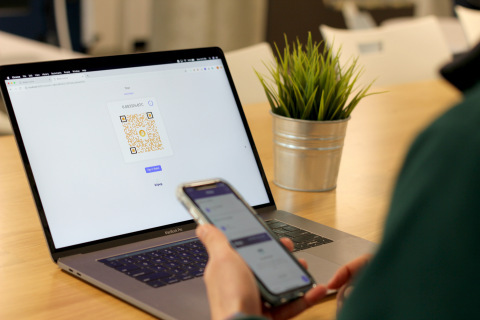 Today's developers are looking for flexibility as they take their products to market, and this announcement provides our customers with more convenient ways to complete their financial transactions. "We're working with BitPay to facilitate secure blockchain payments for all types of customers so they can focus on developing their products, not how to pay for them. Whether it's Bitcoin or Bitcoin Cash, we can handle it," said Sunny Trinh, vice president of demand creation, Avnet. "As one of the largest global technology solution providers on the Fortune 500 list, Avnet is truly an innovative company that listens to the needs of their customers, as demonstrated by their decision to accept bitcoin payments," said Sonny Singh, chief commercial officer, BitPy. "Not only is paying with bitcoin easier and faster than with credit cards and bank wires, it is less expensive and acceptance of it is growing. I predict Avnet will attract many new blockchain-focused customers from around the world that want to take advantage of paying with bitcoin."